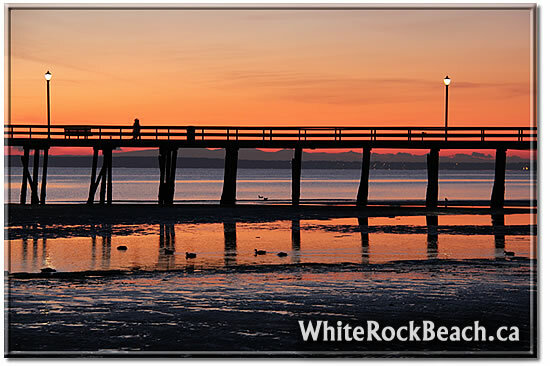 This video shows the new construction at ground level at Oxford Street and Marine Drive at White Rock Beach – June 20 2015. 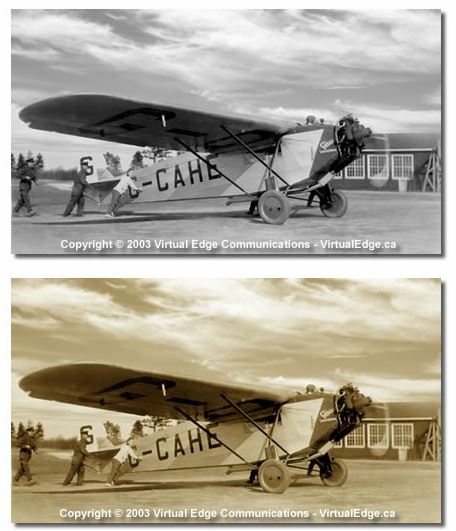 The above video in HD with over 41,000 frames and 1.9 GB in size was created by Ric Wallace of Virtual Edge Communications. 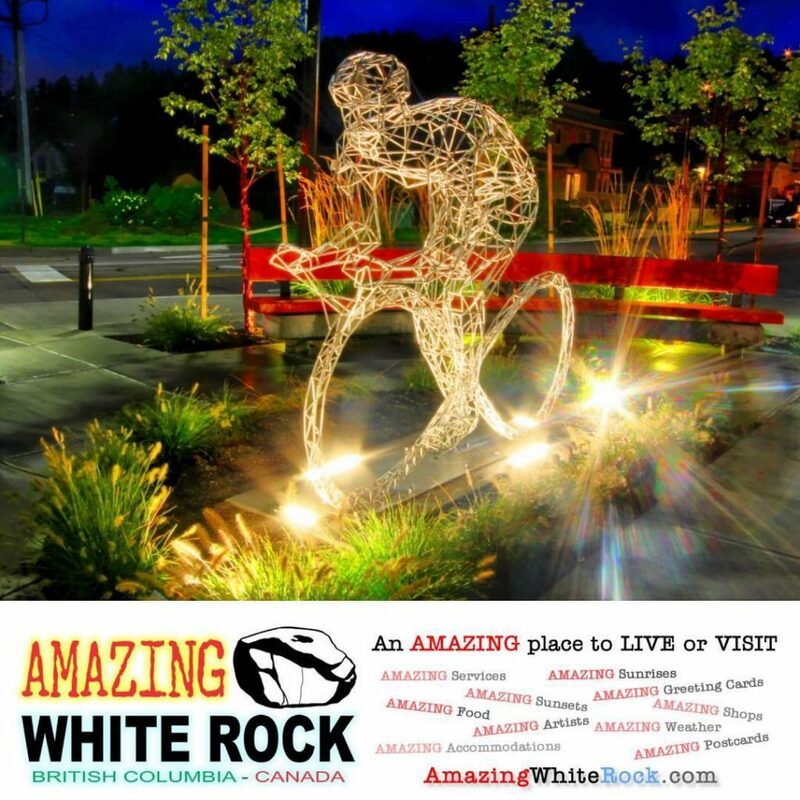 The construction delays and inconvenience were worth the final almost finished project. 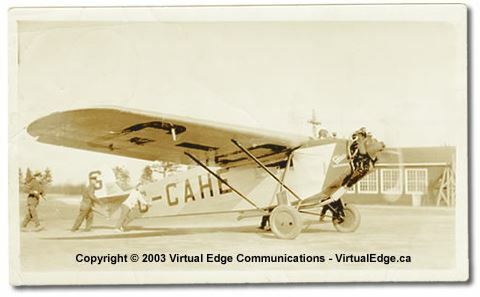 A few of the businesses shown in the video have disappeared. 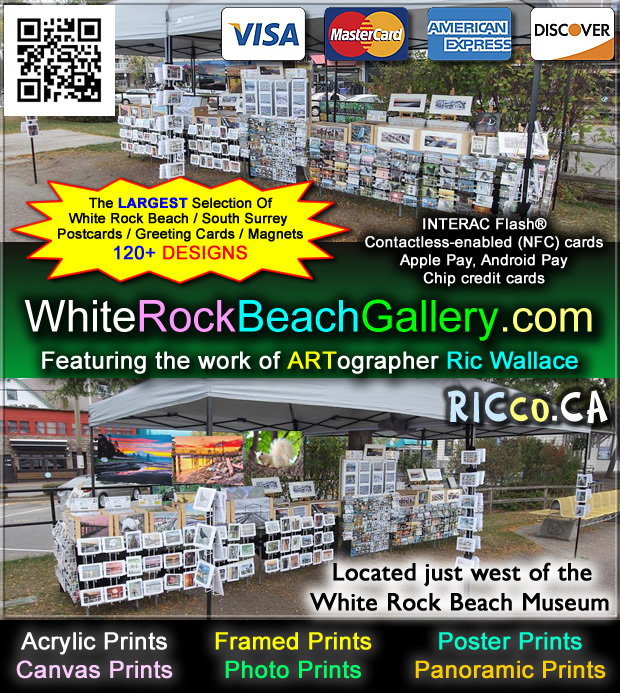 Below are photos taken in October 2017 of the Oxford Street / Marine Drive corner. 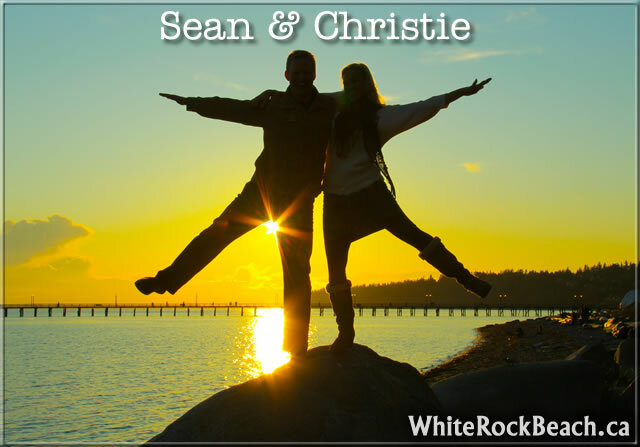 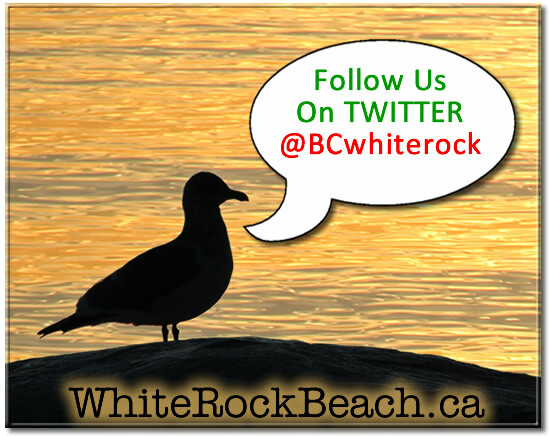 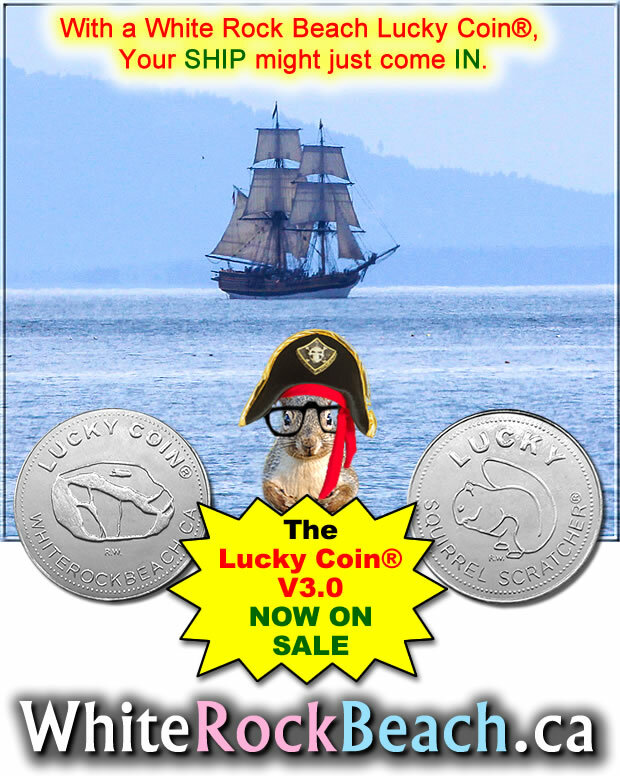 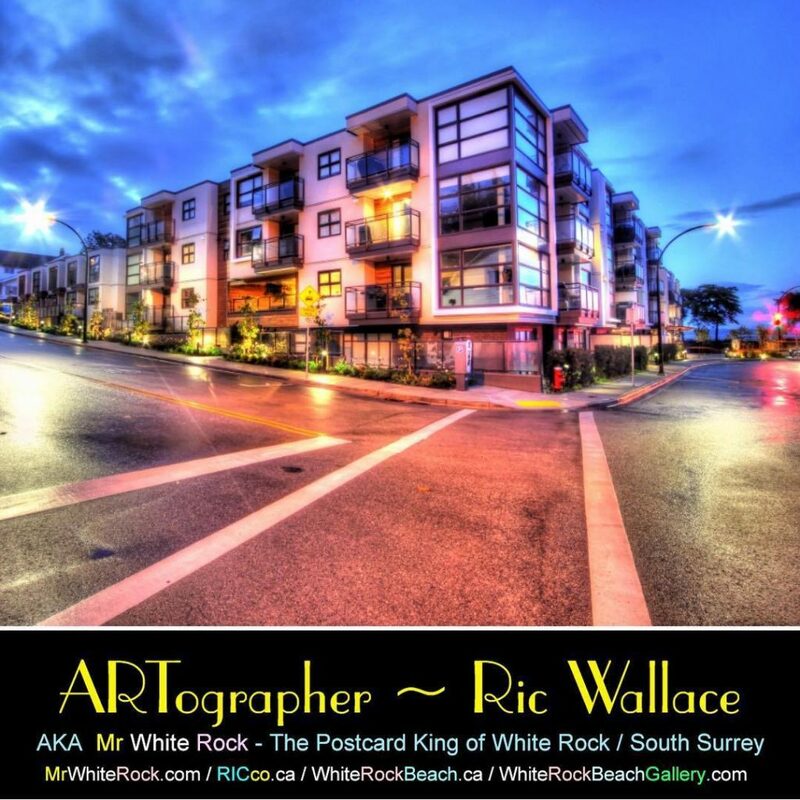 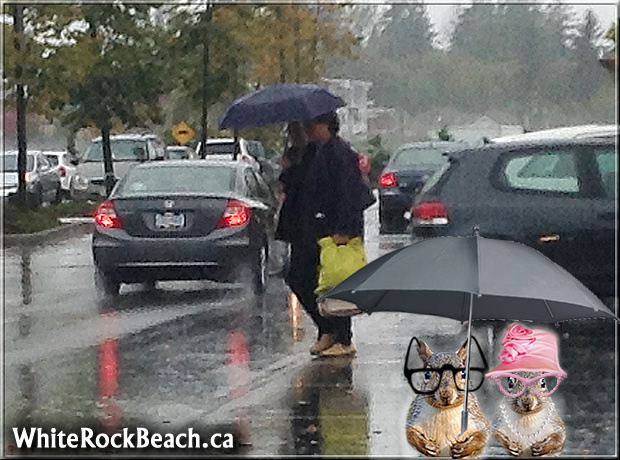 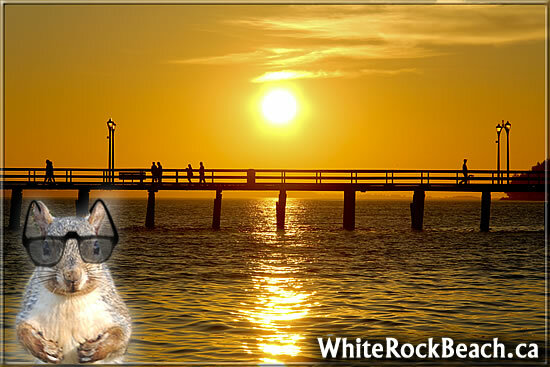 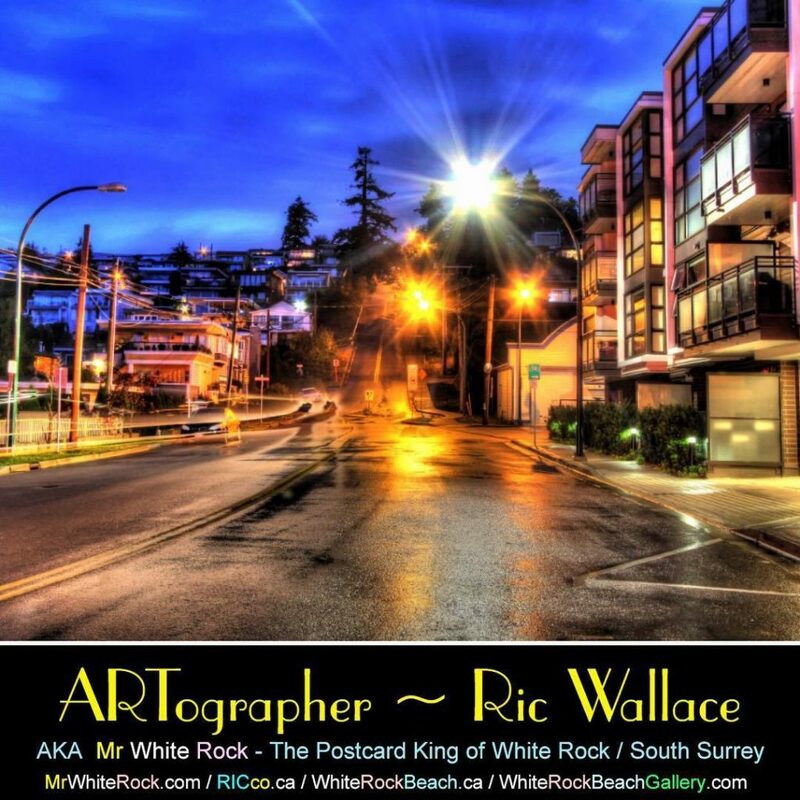 The future of White Rock Beach is on hold or in LIMBO, and we are NOT aware of any completion dates. 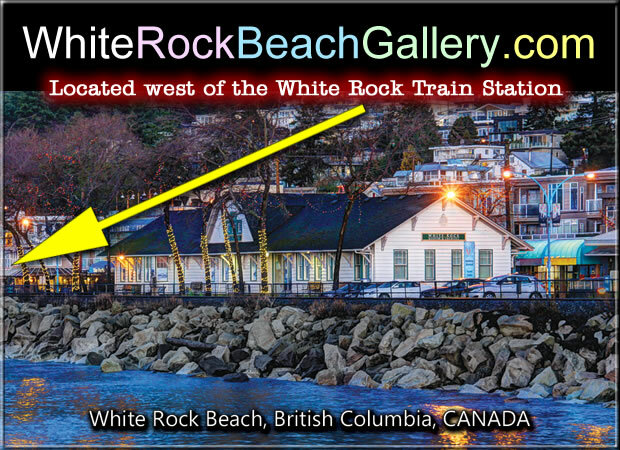 It may be the time for White Rock residents to request the help of politicians to force legally binding mediation between the City of White Rock, BNSF and SFN to get what was planned in the video below back on track or officially abandon the project. 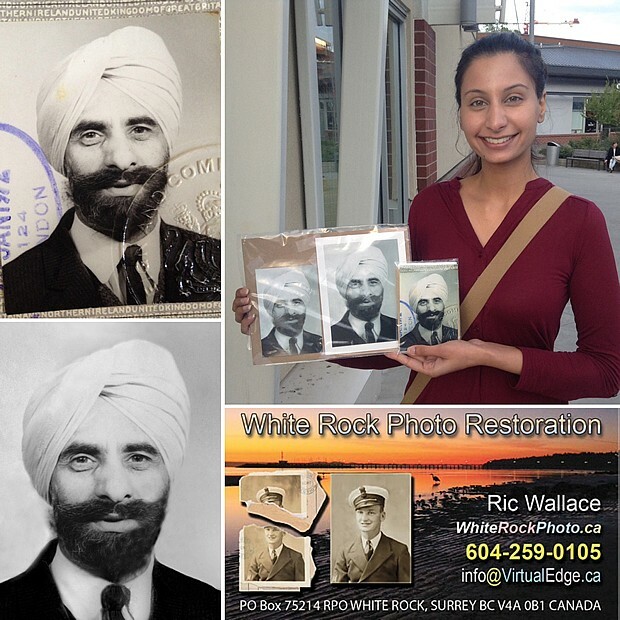 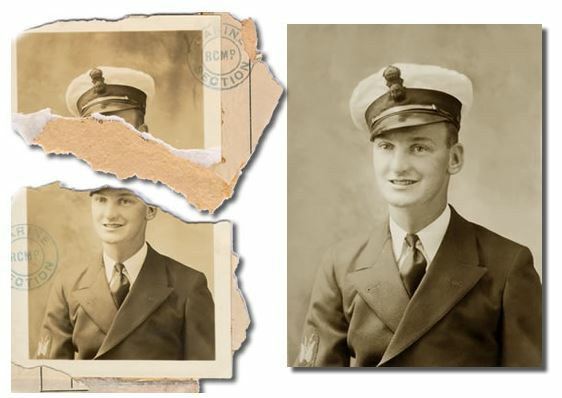 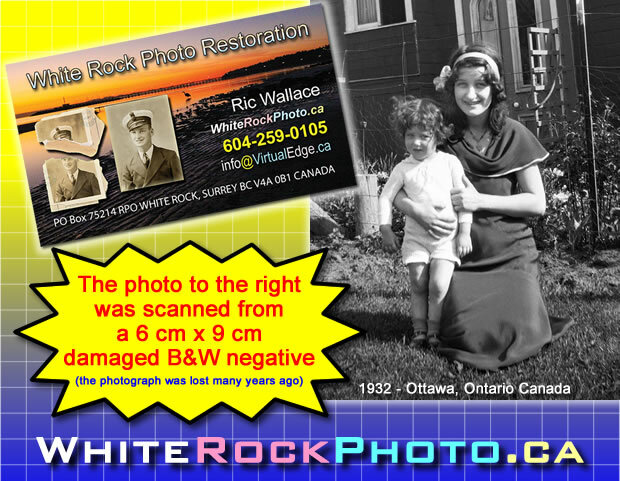 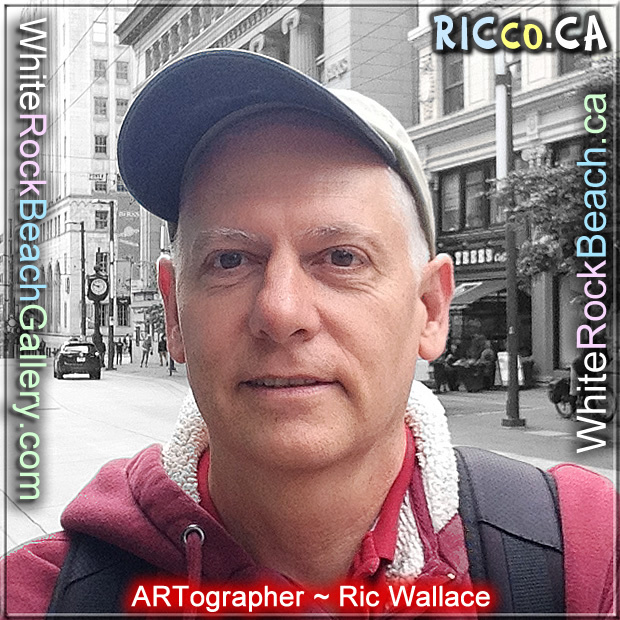 Rainy days are perfect for sorting through your old damaged photos to be restored by photo restoration expert Ric Wallace of White Rock Beach, BC. 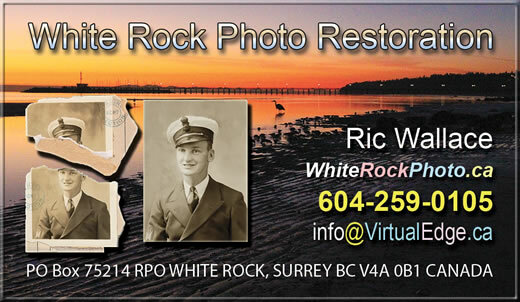 We offer this service world wide. 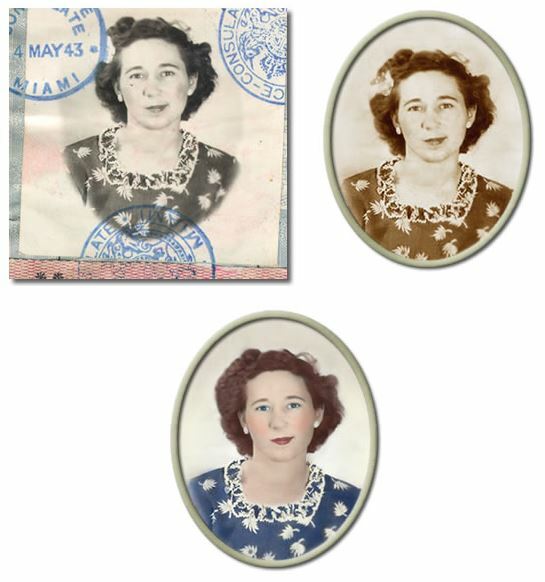 Bring those old photos back to life now. 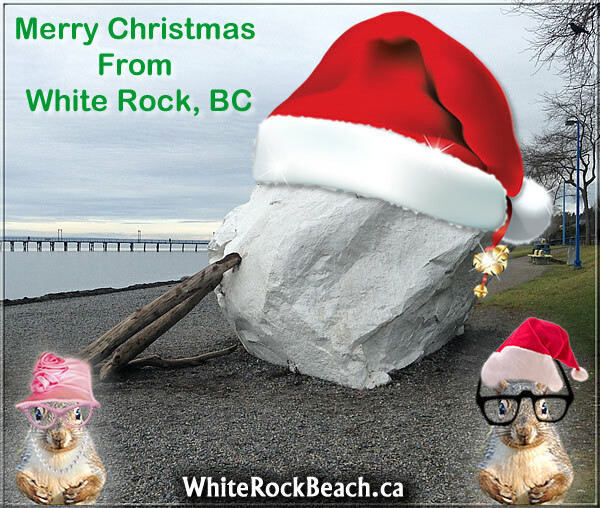 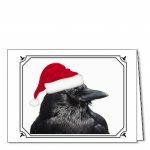 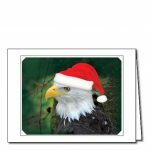 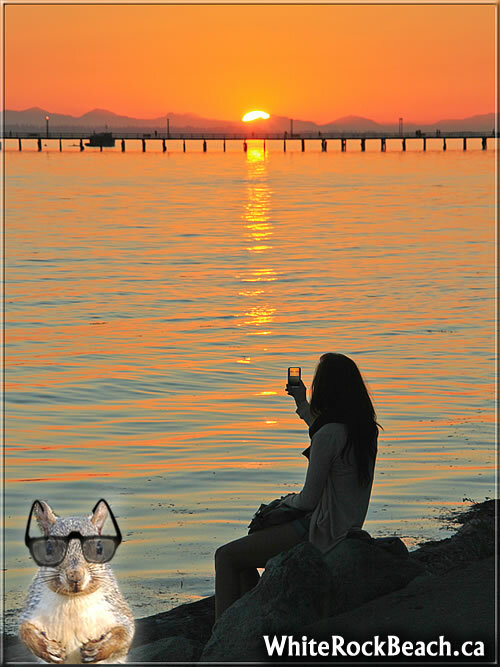 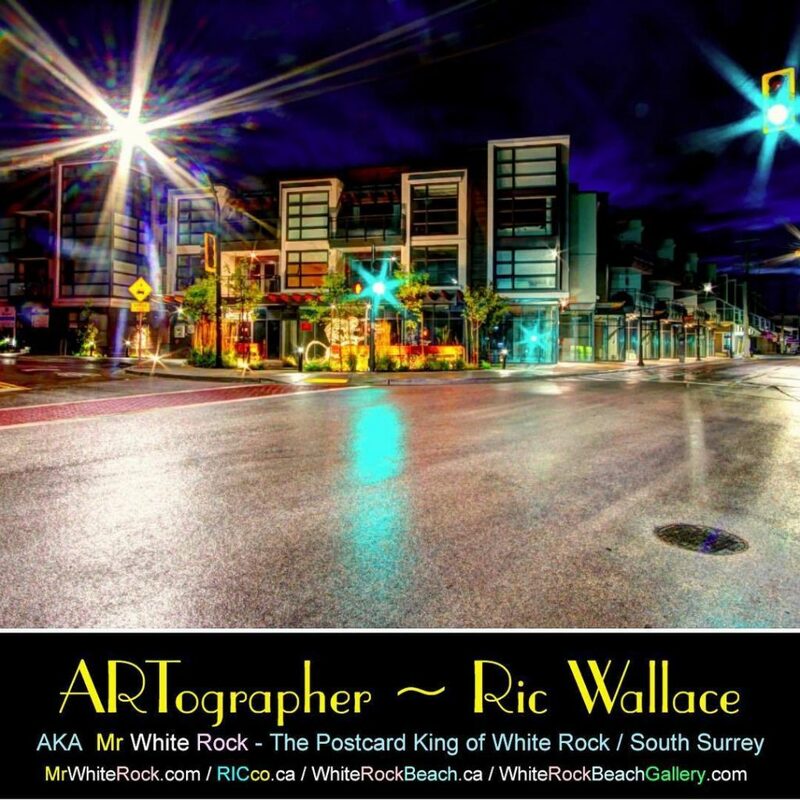 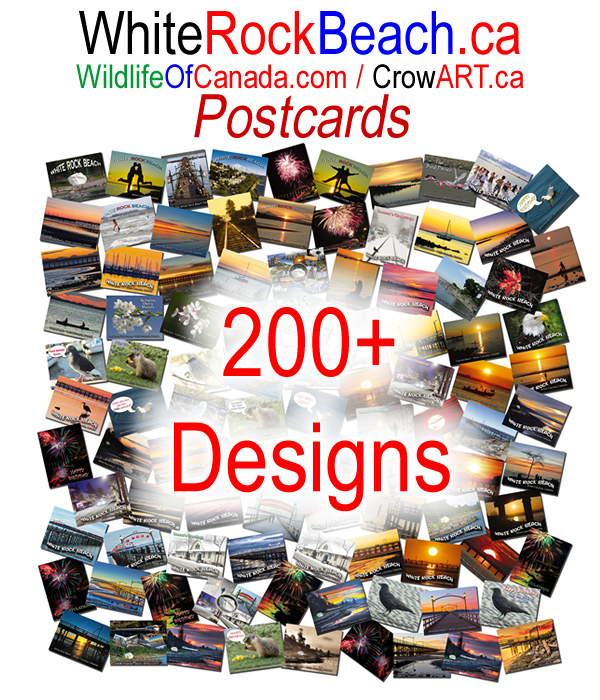 Restore 1 or more photos and receive a FREE White Rock Beach Merry Christmas or Season’s Greetings greeting card per restored photo. 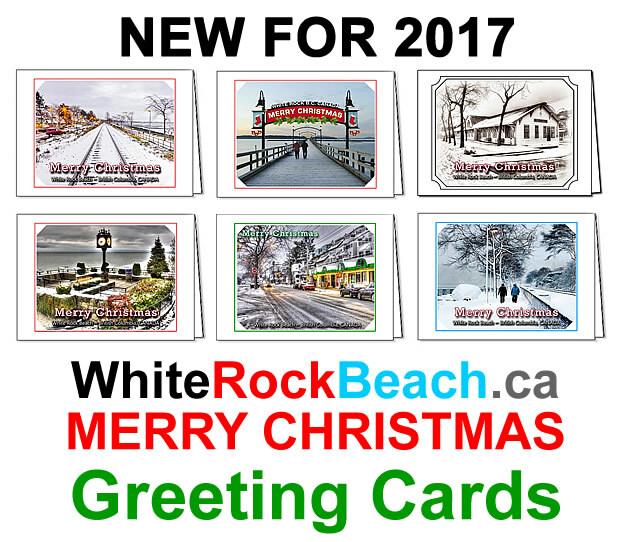 As of October 18, 2017 there are ONLY 68 days until Christmas.